TransferPlan will transfer you from and to Vathi as quickly, safely and comfortably as possible. 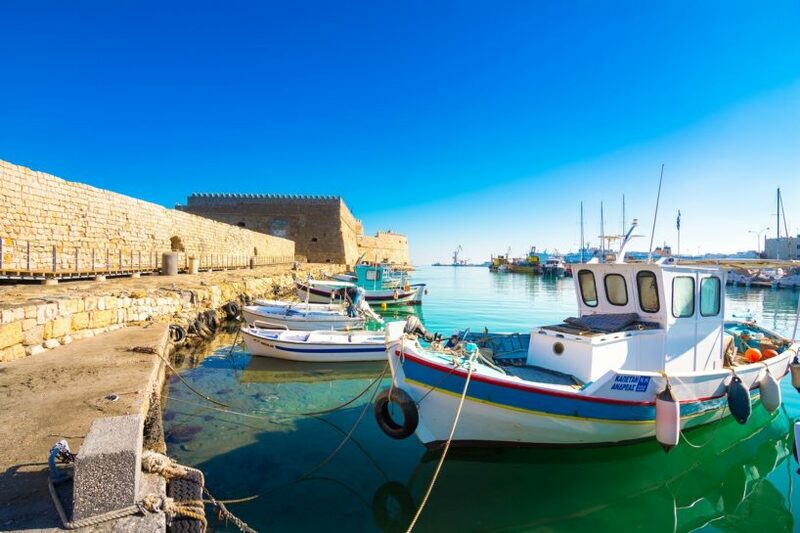 Vathi is located 10km south of Agios Nikolaos, in the area of Kritsa, just before the beaches of Istron next to the national road connecting Agios Nikolaos with Ierapetra. Vathi is a tiny village popular because of its beach which is artificial and belongs to a huge resort nearby. The beach is formed in a narrow bay, which is very well protected from the winds. Only easterly winds could affect the area, but they are very rare in Crete. The beach has fine whitish sand, making the colours of the sea stunning. In this connection, a lot of bright sand was added, which gives the water some lovely turquoise shades. The water is not very shallow, but it is almost always calm as the beach is well protected inside a bay. The hotel has arranged for top-class facilities at the beach, including sunbeds, umbrellas, showers and toilets. The beach is easy to access for the visitors at the hotel. However, everyone else must face a few challenges to access the beach, but it is possible to pass the hotel on the left side via a nice path. There are plenty of parking spaces. Book your best airport transfer Crete now. Enjoy a high-quality service at the lowest prices. Best price guaranteed. That’s why we are Crete’s favourite airport transfer company.